Screen grab from the Linkspace video of their VTVL test that occurred in January of 1028. 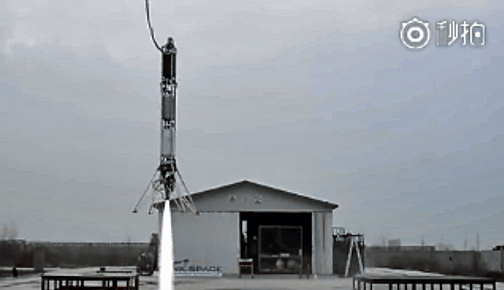 In gbTimes, reporter Andrew Jones reports that Chinese private space company Linkspace has taken a step forward in the company's development of a reusable orbital rocket with a successful vertical takeoff, vertical landing (VTVL) test. VTVL has allowed U.S. company SpaceX to launch, land and reuse its Falcon 9 rocket first stages and will — next week — attempt the same with the new Falcon Heavy launch vehicle. The breakthrough by Linkspace will be used for its own, much smaller rockets, which will aim to provide low-cost access to space for clients looking to launch smallsats. The NewLine-1 rocket, with a reusable first stage, will be capable of carrying 200 kg. of smallsats to SSO up to an altitude of 500 kilometres. Linkspace is aiming for the maiden flight to occur in 2020. Hu Zhenyu founded the start-up Linkspace in 2014 before leaving university. "The one who knows nothing, fears nothing. I didn't know how tough it would be. I was very fond of it, so I decided to enter into this industry. I didn't think much about the difficulties, as they gradually showed up in the process," Hu told CCTV, adding that there are two good things about being a private company in this industry. One is that the company's operations are separated from the traditional state system, which allow the firm to deeply integrate some skills with the company's own human resources during establishing Linkspace's own system. 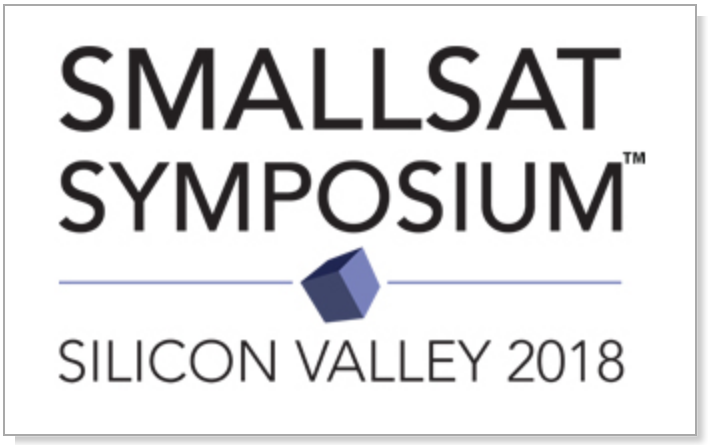 February 5 to 8, the SmallSat Symposium at the Computer History Museum in Mountain View, California, will be underway. This is a definite "should attend" for any interested in the global smallsat and related industries and market segments. To learn more, please head over to smallsatshow.com.